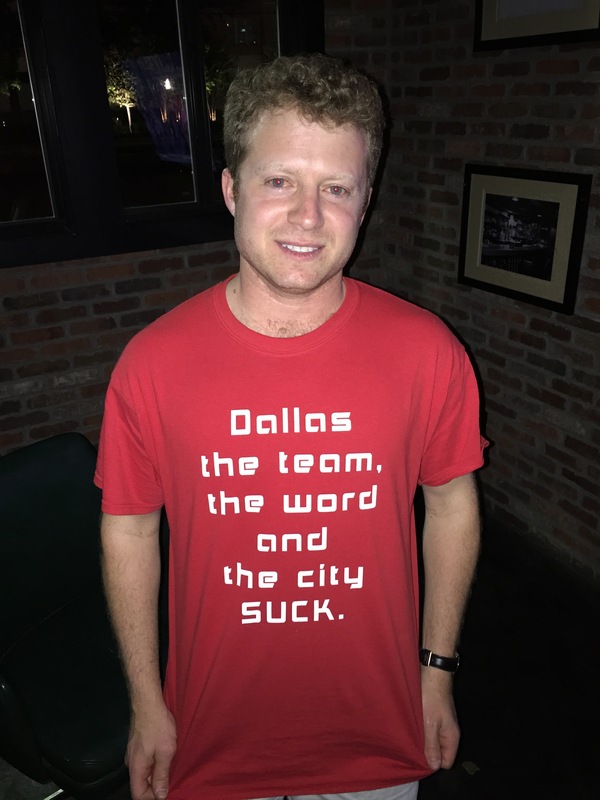 Show 28 – Watching at Lucky’s, 5K, Trains, and Courthouses. Show 28 starts with a discussion of the recent Sunday streets along with other events of the the weekend for Bill and Stig. 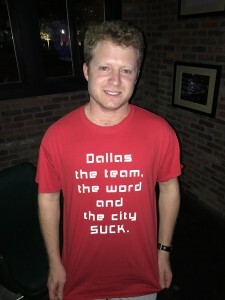 Stig agrees with this guy! 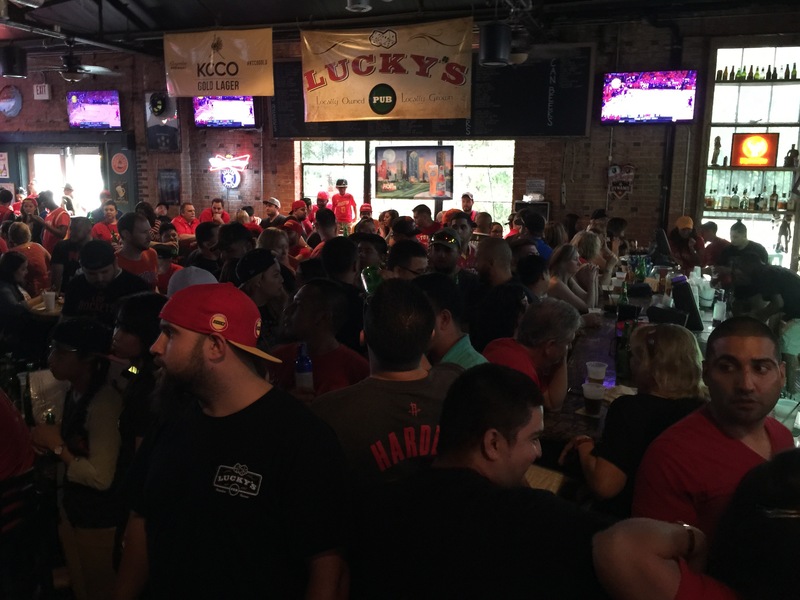 At 6:11, Stig tells about running his first 5K in twenty years, Bill and Stig talk about watching the Rockets game at Lucky’s. We laughed, we cried, the staff yelled at us! There’s a lot of people in here!!! At 19:02, Stig improves his coffee, Bill explains why we don’t use www anymore. Bill and Stig both discuss the new rail near BBVA stadium and the University line possibilities. The free concert at BBVA is also discussed. Stig considers how to listen to the Free Press concerts for free. Bill describes his trip to the remodeled courthouse downtown. 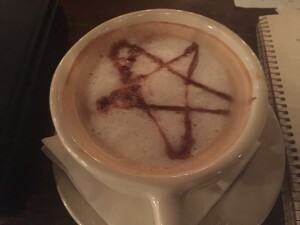 Special demonic coffee, my fav! At 35:29, Bill tweets nasty tweets but softens up with prospects of seeing Pitch Perfect. Stig tells Bill about the re-release of Tears for Fears “Songs from the Big Chair”. 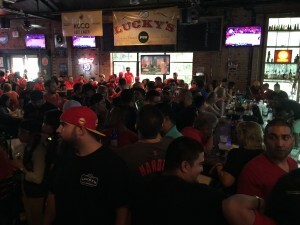 This entry was posted in podcast and tagged FPSF, Lucky's, Tears for Fears by java. Bookmark the permalink.